​Huddersfield Town are set to announce their new manager to replace David Wagner after Sunday's Premier League match against Manchester City, with U-23s coach Mark Hudson taking temporary charge of the game at the John Smith's Stadium. Wagner left his post as boss of the Terriers by mutual consent following a dismal run of just two wins from 22 games this season, leaving the Yorkshire club rock bottom of the division. Sky Sports report that the club will announce the German's successor after their next ​Premier League match, with club owner Dean Hoyle acting swiftly to replace the 47-year-old. #HTAFC are planning to announce David Wagner’s replacement after their game against #MCFC on Sunday evening, @SkySportsNews has been told. It was reported that Wagner told his players after the ​0-0 draw with Cardiff he intended to resign from his post at the end of the season, only for discussions to take place with the club's hierarchy and the decision to be fast-forwarded. 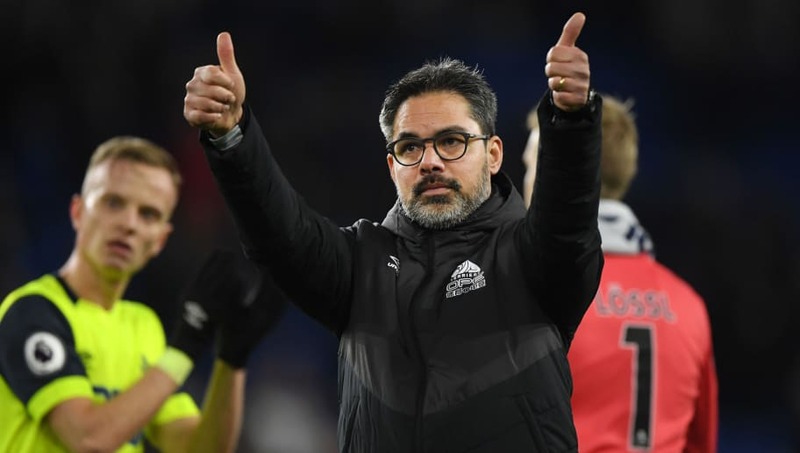 Wagner led ​Huddersfield to the Premier League just 18 months after taking over from Chris Powell in 2015, securing promotion via a penalty shootout in the Championship play-off final against Reading. During the club's first season in England's top flight since 1972, Wagner guided them to an unlikely 16th place finish, defying the odds with memorable draws away at ​Chelsea and ​Manchester City securing their Premier League status at the tail end of last season. 梨 David Wagner reserves a final message for Town supporters. However, Huddersfield are currently on a run of nine games without victory and are rooted to the bottom of the table after notching just 11 points all campaign, leaving them eight points from safety. Since his departure, the bookies have listed Sam Allardyce as the odds-on favourite for the job, while ex-Fulham boss Slavisa Jokanovic has also been touted as a possible candidate.